Are you struggling to find the right job? Is the job market getting you down? I’m not surprised if you are finding hunting for a job tough. Most people do, and it can take a considerable amount of time before anyone finds the right career. Looking for a job can be a full time job in itself. However, I do believe there are a few things that you can do to improve your shot at finding the right job. If you’re looking for a job and you have a common or general degree, you may be able to apply for a number of different careers in different industries. You might, for instance, have a degree in psychology. If that’s the case you could, of course, seek out a career as a psychologist. But, while you are on the hunt for this type of job there is no reason you could not consider something like marketing. You will already have some of the skills needed for this type of job. Plus having an understanding of the why behind what leads people to making purchases is an asset. A lot of psychology goes into marketing and attracting customers. A psychology degree can also provide you with the knowledge on how to build buyer personas, which is key for finding ideal customers. Take a look at how your field of study can benefit other types of jobs. A lot of skills are transferable. The key is showing how you can take previous knowledge, training and experience and use it to solve company X’s current problems. All job vacancies are about solving certain problems for a company. You have to showcase how your abilities can do just that to be considered for the position. 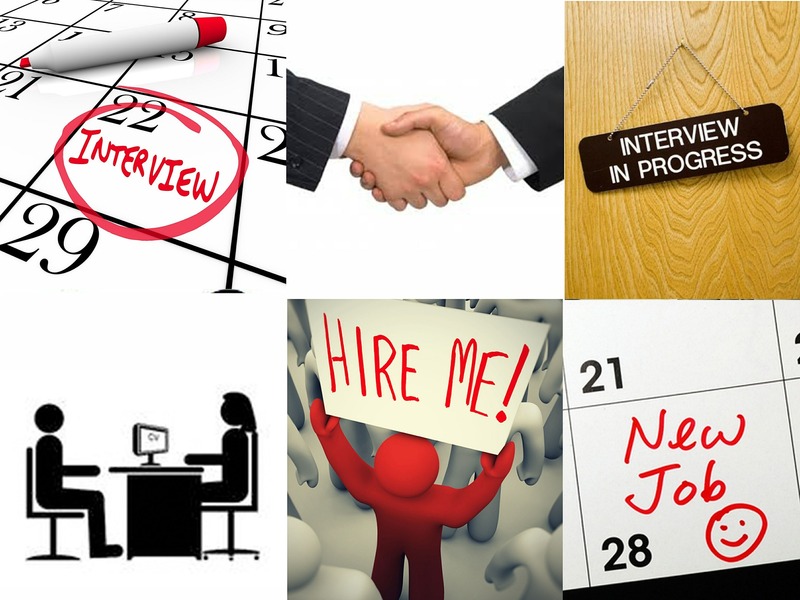 Are you finding getting an interviews a challenge? If that’s the case, you may want to consider using the expertise and assistance of a recruitment agency. A recruiter will asses your skills and abilities and consider you for positions that they are currently staffing for. This could lead to more interviews and job possibilities. Remember though that recruiters work for the businesses that have the job vacancies so it is your job to put your best foot forward. When going to the initial interview with a recruiter treat it as you would any other job interview. Dress professionally, be punctual and bring references. Recruitment agencies can open doors, and you should research them for more information. Of course, if you want to even be considered for interviews you need to make sure that your resume is up to date and top notch. It’s not enough to think that it’s acceptable; you need to wow people who see it. Remember, employers will spend less than one minute looking at a resume before they decide if someone get’s an interview. So, if you want to be chosen, you need to grab their attention right away. There are many helpful resources and blogs that can help you improve your resume. Avoid some of these common mistakes and take a look at this flow chart to get started. Next How Important Is Your Office Cleaning Routine?